This impeccable assortment of 20 beautiful roses and mystical fragrances is adorned with seasonal fillers. 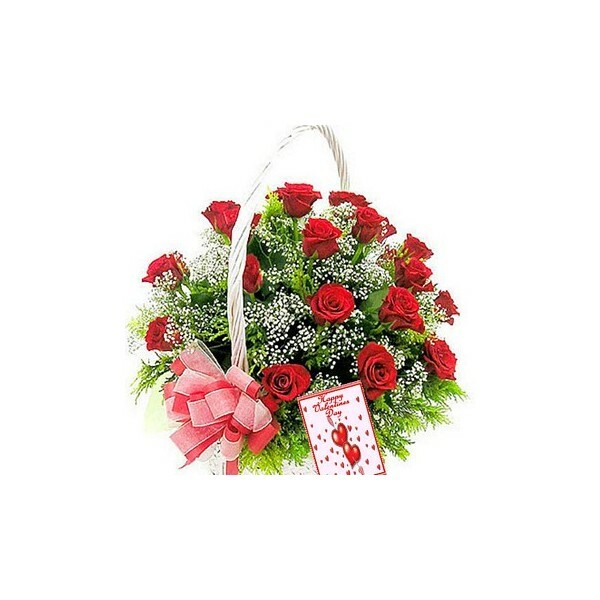 If you have been longing to surprise your loved one, then this Rosy Basket is the perfect gift. I have ordered this for my friend's anniversary celebrations, & fell in love with it. Amazing arrangement.